The 91-day Treasury bill dipped on Thursday’s auction to move marginally to 8.205 percent compared to last week’s 8.221 percent. However, the yields on the 182-day and 364-day T-bills rose at 10.323 percent versus 10.312 percent and 10.893 percent versus 10.889 respectively. The total subscriptions went down to Ksh 8Bn against an offered amount of Ksh 40Bn (–KES 4.0Bn 91-day, KES 10.0Bn 182-day & KES 10.0Bn 364-day). CBK sold Ksh2.24 billion worth of 91-day T-bills, Ksh 4.07 billion worth of 182-day and Ks 1.53 billion worth of 364-day T-bills. “This is in line with our expectations on the current upward pressure on short term rates due to money market liquidity constraints. We expect this to be a short-term reaction creating a good time to take positions on the short end of the yield curve which we expect to come off once the treasury begins spending,” according to Genghis Analysts. 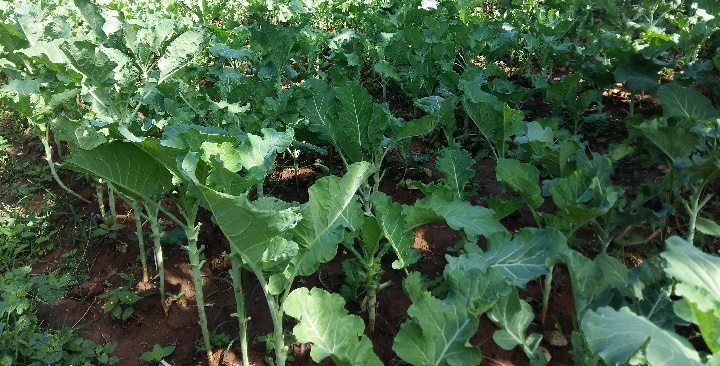 “The drop in the 91-day T-bill yield is attributed to the low interest rate environment,” according to Cytonn investments. Last week, Investors showed preference for the shorter-dated 91 and 182-day papers due to uncertainty in the interest rate environment. Genghis in their weekly brief stated that the week’s secondary market turnover was expected to thin out as focus shifted on the Ksh 30Bn July primary issue. The Monetary Policy Committee (MPC) is set to meet on Monday, 17th July 2017 to review the prevailing macro-economic conditions and give direction on the Central Bank Rate (CBR). In their previous meeting held in May 2017, the MPC maintained the CBR at 10.0 percent on account of the foreign exchange market, which remained relatively stable, supported by a narrower current account deficit and high forex reserves, and the banking sector remaining resilient, with the average commercial banks liquidity ratio and capital adequacy ratio at 44.4 percent and 18.8 percent, respectively, while the gross NPL ratio for the sector declined slightly to 9.6 percent in April from 9.7 percent recorded in February. 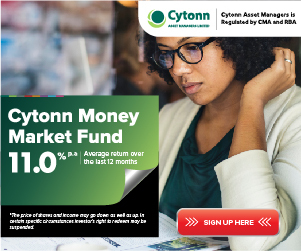 Cytonn Investments Analyst note that the liquidity environment is expected to remain high given heavy maturities of government securities and following the capping of interest rates.